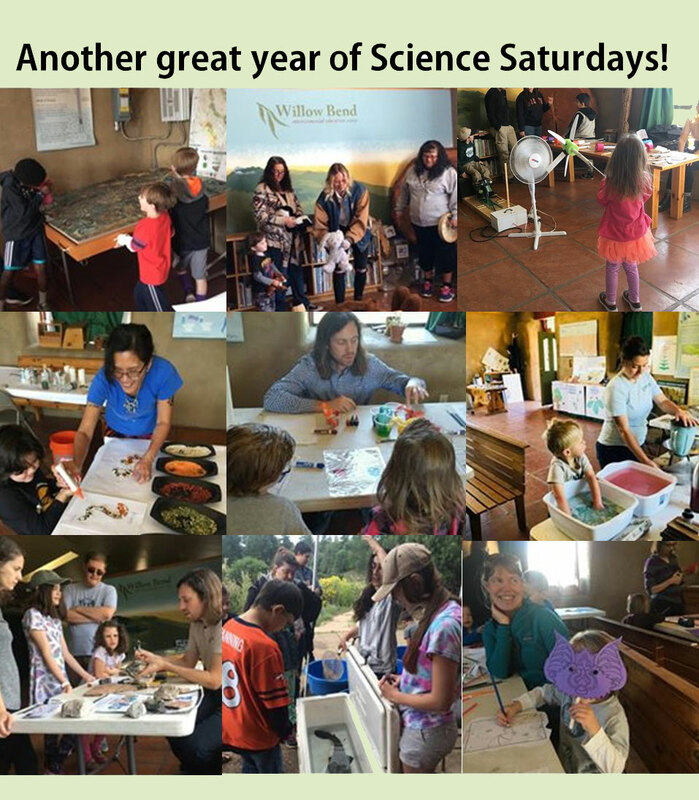 Thank you for another great year of Science Saturdays. 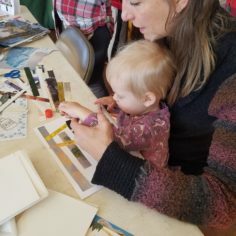 This year we served over 780 people at our Science Saturday events, with a wide range of themes such as geology, wildlife, water, and renewable energy. A huge thank you to all community members, interns, volunteers, and guest scientists for helping to make these events a success. 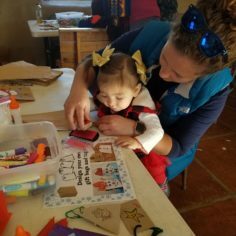 We’ll see you next year at our next Science Saturday: Water, Ice, and Snow happening on January 5th, 2019. 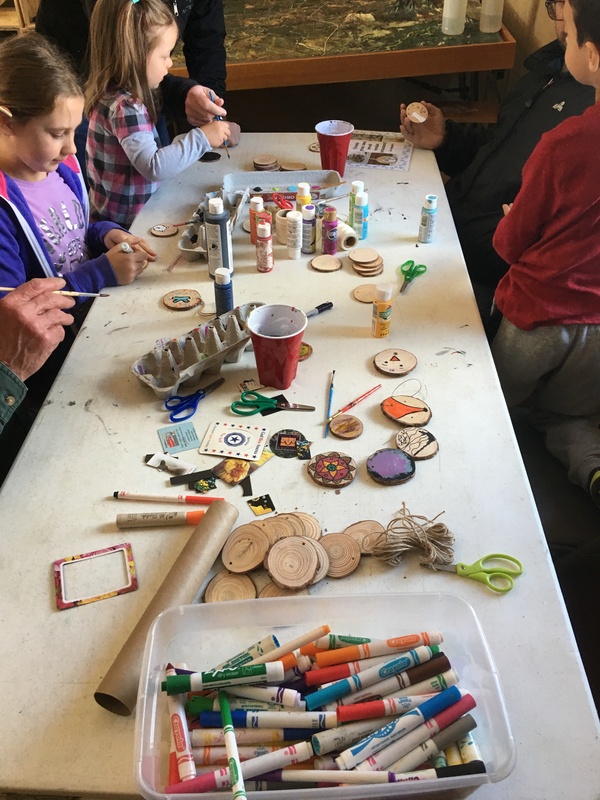 With 68 wonderful people who attended December’s Science Saturday, Willow Bend had a sustainable gift-making extravaganza! 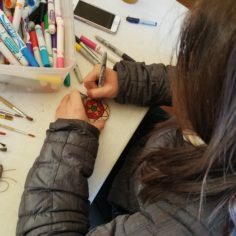 Friends and family of all ages joined together in the creative spirit to get the holidays started on the right foot. 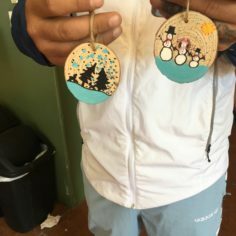 We had a number of fun crafts, like wood cookie and CD ornament decorating, along with pine cone creatures, bottle cap snowmen, and magazine collage card making. Oh! 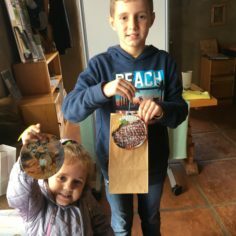 And we can’t forget the holiday bag and tag making, as to have a wonderful bag to put all of those hand-made gifts into. 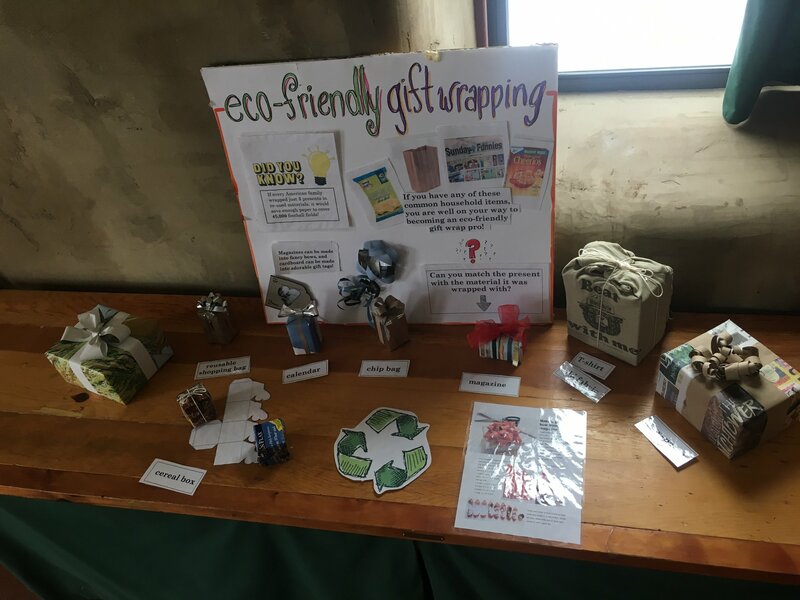 In addition, we created a display of alternative ways to wrap your gifts this year, using materials such as newspaper, an inside-out chip bag, or even an empty cereal box! We hope you had just as much fun as we did. 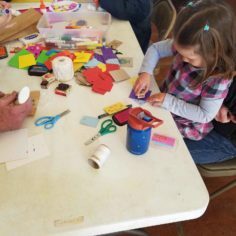 Science Saturday is an event held on the first Saturday of every month from 9am-1pm. 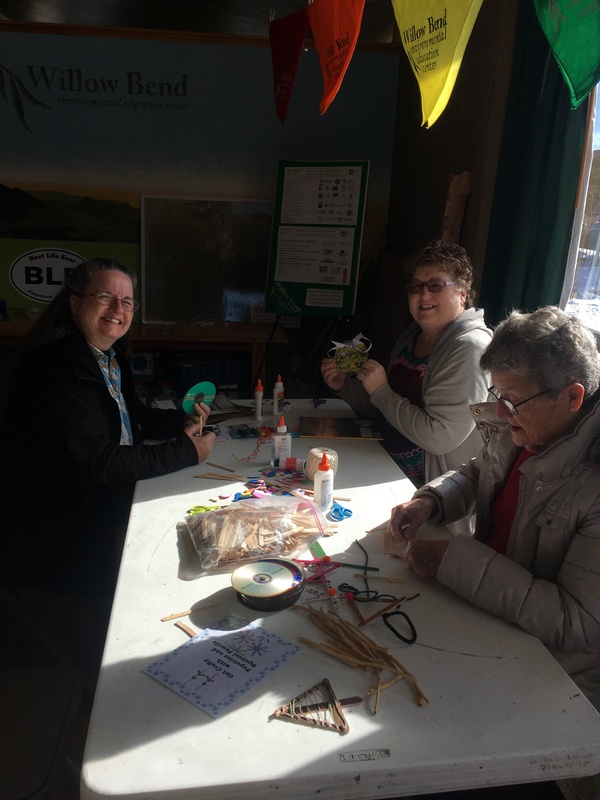 Each month is focused on a different theme and each event offers fun and educational hands on activities. Thanks to generous funding from the Flagstaff Arts Council and the City of Flagstaff BBB Revenues, this event is FREE and open to the public. No need to RSVP, you are welcome to join anytime between 9am-1pm.